The Civil Society Network against Corruption (CSNAC), a coalition of over one hundred and fifty (150) anti-corruption organizations, hereby condemns the report of Independent Corrupt Practices and Other Related Offences Commission’s (ICPC) Report on the Mike Okiro-led Police Service Commission (PSC). 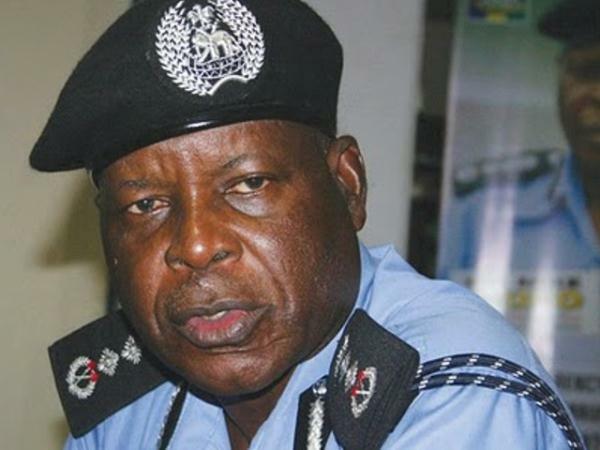 The report, signed by the ICPC Chairman, Ekpo Nta, and dated August 6, 2015, was based on the investigations of the anti-graft agency into allegations of corruption levelled against the former Inspector-General of Police and Chairman of the Police Service Commission, Mr. Mike Okiro, by a PSC worker, Solomon Kaase, who petitioned the ICPC in May, 2015 over alleged moves by Okiro to swindle the PSC to the tune of N275m. Solomon Kaase alleged that the retired Inspector-General of Police claimed that the money would be used to train 900 PSC workers when the total number of the workers of the commission is 391. · Mr. Okiro received N350, 000, 000 with the claim that it will be used to train 900 workers as against the 391 total number of workers that are actually in the employ of the Commission. · Training of staff held in Abuja only but the Commission budgeted for trainings to be conducted in Abuja, Lagos and Kaduna. · PSC paid daily travelling allowances to all members of staff including those based in Abuja that participated in the training programme held within Abuja. · Air tickets were paid to management staff and others who monitored elections within Abuja and its environs; even at locations where airports do not exist such as Lokoja and Minna. · PSC chairman collected money for two conferences that ran simultaneously in Dublin and Orlando, Florida, expending ticket fare for the Dublin trip only. However, he had written to the Presidency to expend the ticket fare for Abuja-Orlando-Abuja on another trip coming up in October, 2015. · That, Mr. Okiro remit N133, 413,845.99 of the N350, 000,000 he received from the Federal Government for staff training and physical monitoring of police personnel during the last general elections, to the Federal Treasury through the ICPC recovery account at First City Monument Bank. 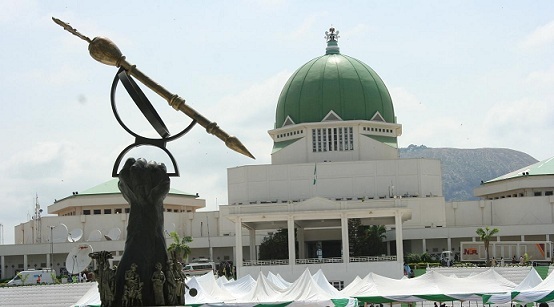 · That, the workers of the commission who were paid two-way return tickets and airport taxi fares to location within the Federal Capital Territory and states close to Abuja during the monitoring exercise refund to the treasury N11.75m. · That, the ICPC be informed if the Presidency turns down the request to expend the ticket fare for Abuja-Orlando-Abuja on another trip coming up in October, 2015. Though, CSNAC lauds ICPC’s on its unprecedented timely investigation of the allegations levelled against Mr. Okiro by Solomon Kaase, we do not agree with the directives given by the Commission. 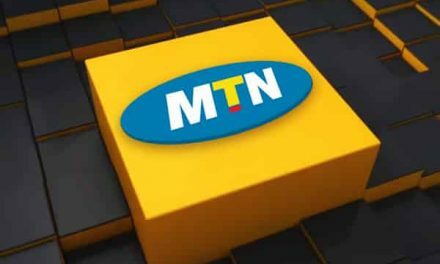 As regards remission of N133, 413845.99 of the N350,000,000 to the Federal Treasury through the ICPC recovery account at First City Monument Bank (FCMB); the government had directed all agencies to maintain a single account with the Central Bank of Nigeria and therefore the recovery account in FCMB is in conflict with this directive. Such amount should be remitted to the Federation Account. Also, those who fraudulently collected money for flight tickets and airport taxi fares in places without airports should be sanctioned appropriately; beyond mere return of collected monies. Furthermore, the Chairman of the Commission, by inflating the staff strength and; collecting travel allowances for separate programs running concurrently has compromised his integrity, displayed financial imprudence and thereby unfit for continued occupation of an office, Established to prevent the act just committed by Mr. Okiro. The request to expend in October is not plausible and cannot be an atonement for the crime already committed. CSNAC therefore calls on ICPC to urgently review its directives contained in the findings. The money to be remitted should be paid into the appropriate federal government account and Mr. Okiro and culpable staff members should be awarded punishments appropriate in the laws. Ultimately, Mr. Okiro should be made to resign as the Chairman of the Police Service Commission with immediate.